Sophie is specialised in digital marketing, communications, storytelling and customer onboarding. She’s Head of Marketing at Countr and focusses on getting stores on board and helping them get started. 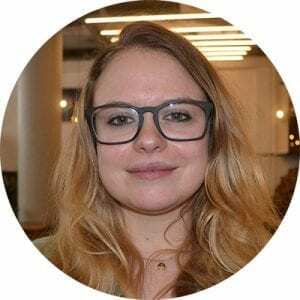 Sophie has previously worked on marketing for startup accelerator Startupbootcamp and has headed a sales team at Pepperminds. She holds an honours degree in International Communication and Media with a specialisation in Customer Journey and Onboarding and a minor in Media Design. Within Shopper Concepts Sophie specialises in marketing, communication, customer journey, customer support and growth hacking.